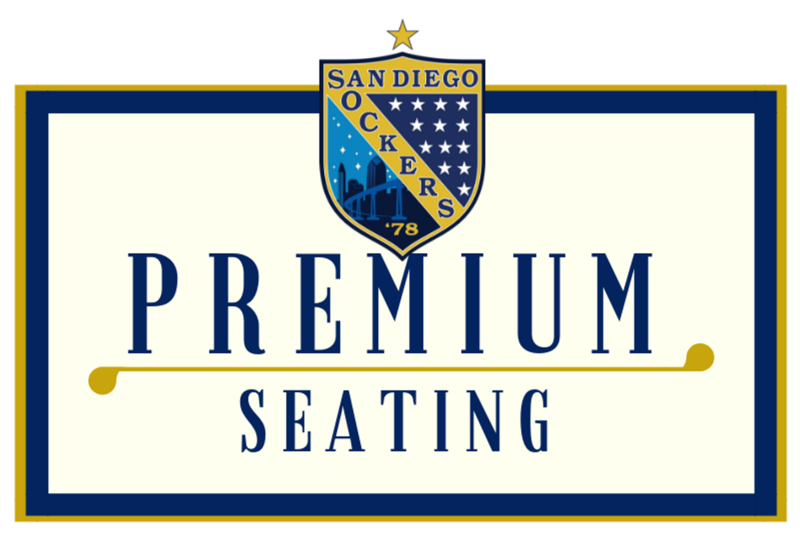 Your group or party can enjoy one of our two Premium Seating options at Pechanga Arena San Diego. 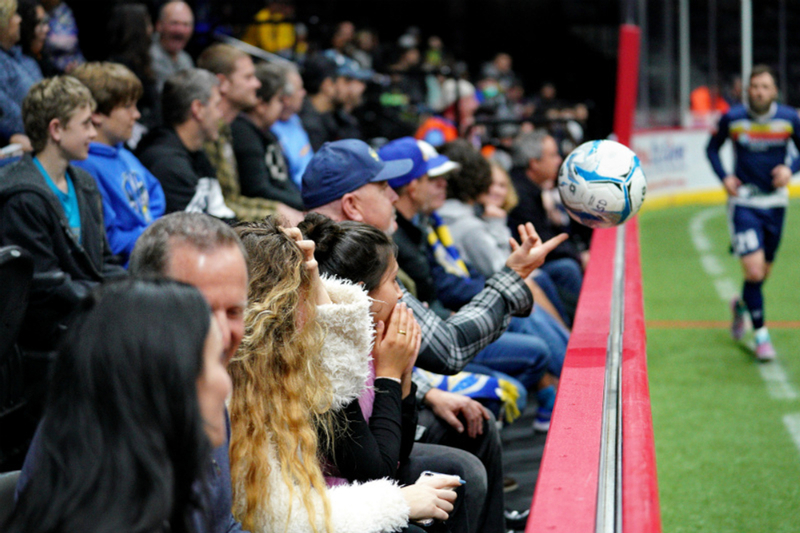 It is a fun and affordable to watch the exciting arena soccer action. We offer a close- to-the-field party suite for up to 50 people or a box suite to host 8-12 guests. You can party and be so close to the action. Located right next to the field in the PIT Lower Level 3. 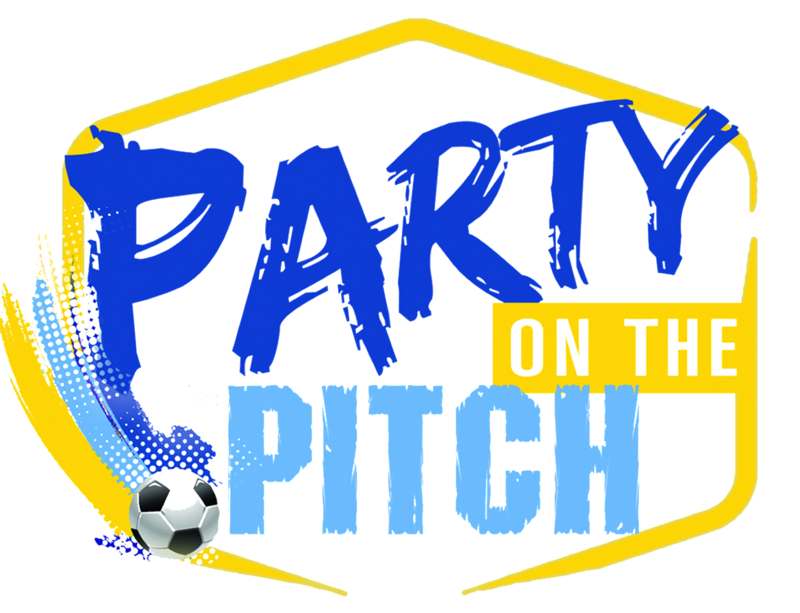 Accommodates 50 people, and includes Sockers Swag, a guarantee to receive the promo item, access to the Stella Lounge and catering is available for purchase. 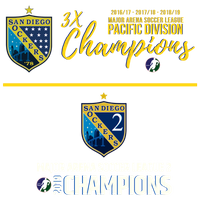 For more information or to book, please contact Marybeth Hughes at Marybeth@SDSockers.com or call 760-795-0017. Featuring two seating options for either eight or 12 people and belly-bar tables, the Concourse Box Suites are located in the corners (4A or 10B) of the inner concourse. Enjoy wait service and the guarantee of receiving the promo giveaway. Two suites are available.